If I had a dollar for every time I’ve heard, “bend your knees, keep your back straight,” I’d have a single figure golf handicap and surf everyday ending in ‘Y’. 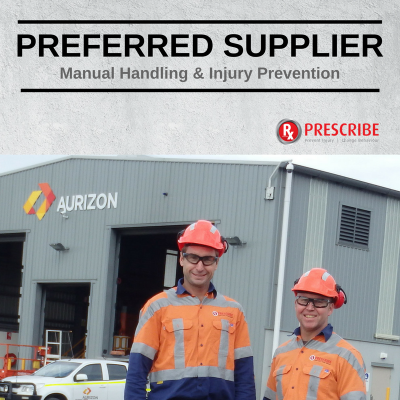 At Prescribe Australia we run hundreds of customised manual handling programs every year and, unfortunately, it’s probably still the number one response we hear from course participants when explaining their injury prevention tactics. In fact, in many situations we believe it’s a sure fire way to create an injury, not prevent it. Helping our clients reduce the likelihood of serious injuries happening on site is one of the most important, and challenging, tasks we face on a day-to-day basis. From our years of experience working in the manufacturing, mining, transport and logistics industries, to name just a few, we’ve learnt the best results are achieved when an organisations manual handling strategy is tailored to the unique requirements of the workplace. When I was confronted with the old “bend your knees, keep you back straight,” scenario again recently I felt compelled to share the secrets of our success. Here’s the three key ingredients, evolved from working with some of Australia’s largest and most dynamic companies over various industries, we believe can drastically change your manual handling problem. If you don’t think you have a problem then you don’t need to take action – right? The first step is taking the time to talk to your workers about the manual tasks they perform. Once tasks have been identified it’s important that you focus on the low hanging fruit. Getting a couple of runs on the board early lets workers see that their opinions and solutions are valued. Now you have that all-important buy in and next you can focus on keeping that energy and enthusiasm up. It sounds simple but in our experience it is an often overlooked step. Better still, your business will also comply with all those complex legislative requirements associated with manual handling. Empowering your workforce to take action is one of the most effective ways to start changing manual task behaviour and improving the safety culture in your organisation. If you have engaged your workers as part of step one and have started to make some workplace changes then they already see value in your program. The next step is to tap into the human factor and make it personal. If your workers can understand and see value in changing the way they personally perform a manual task, then they are more likely to own their behaviour and take personal responsibility because they feel less discomfort and work more efficiently as a result. 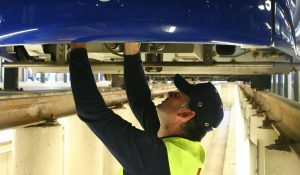 Provide your workers with proper training and the skills to personally manage their own manual handling risk and you’ll soon see your workers demonstrating the functional techniques required to safely perform their unique manual handling jobs. 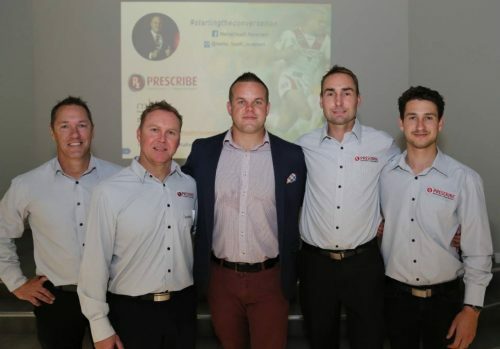 Finding the right workplace leaders to champion your manual handling initiative is essential for ongoing program sustainability and, importantly for your organisation, a return on investment. And, hopefully, you’ll be helping us finally put an end to that old ‘bend your knees, straight back’ misnomer! 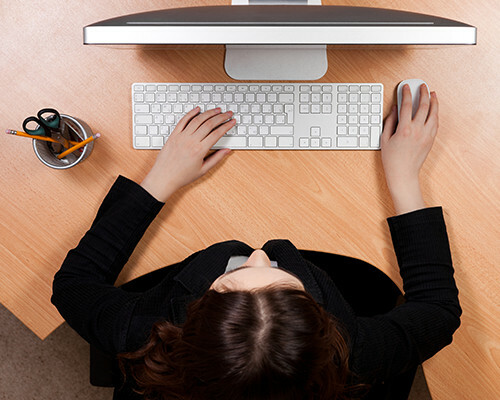 Find out more about our manual handling training programs and your legal responsibilities. You can also find out more about your legal responsibilities at Safework Australia. 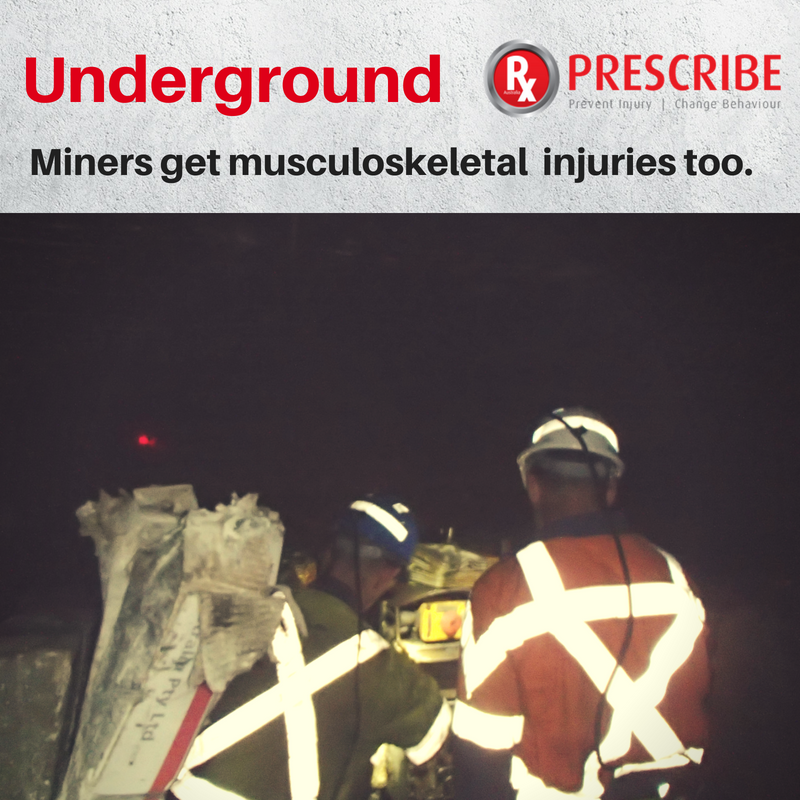 If you’d like a free workplace assessment or to find out how our approach can truly manage your manual handling, contact us on 1300 798 771 or email info@prescribeaustralia.com.au.